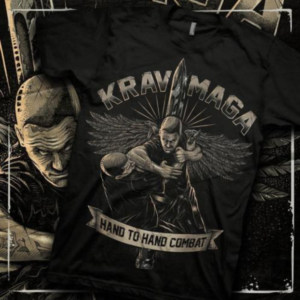 Krav Maga Magazine was established to have a one stop source of the latest videos, photos, interviews, techniques and articles on Krav Maga. We are non denominational and all reputable lineages of Krav Maga are respected and will be featured. Is there an actual magazine that is published for Krav Maga that people can buy a subscription for? This is one of the goals of Krav Maga Magazine for 2014. Will keep our online readers posted on when actual launch dates are available.